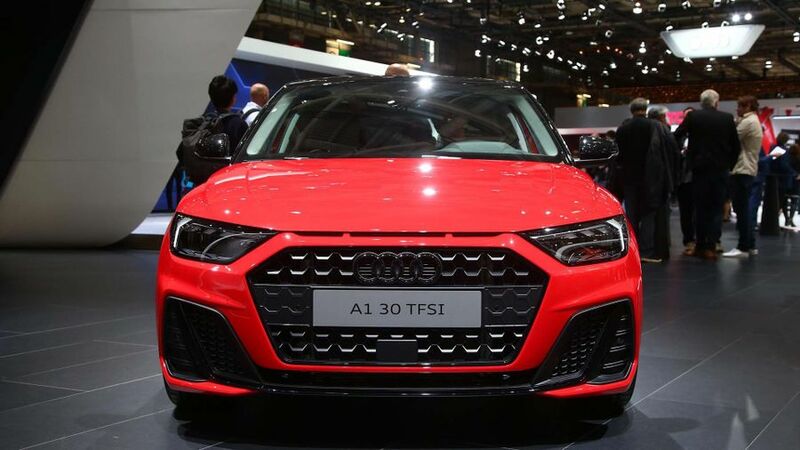 Audi has revealed its all-new A1, the company’s smallest car, at the Paris Motor Show. It will be available to order in the UK from November. 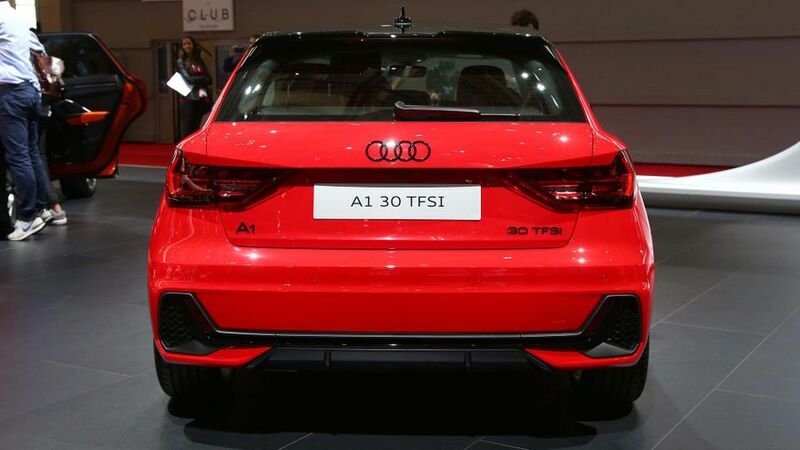 The new Audi A1 is longer, wider and lower than the last generation. Audi says it's more angular in its design, with a nod to the UR-Quattro rally car from the ‘80s, but we’ll let you make up your minds on that one. It will only be available as a five-door model, and in three different trim levels: SE, Sport and S line. The S line features sporty touches like larger air intakes, a larger rear wing, and additional sill trims. 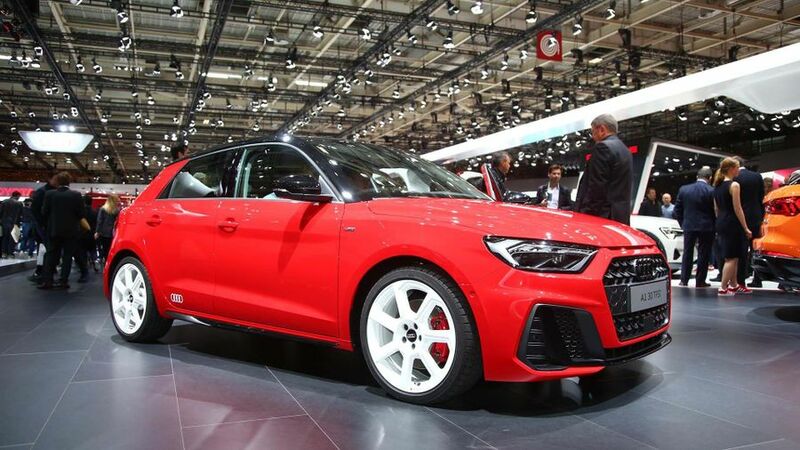 There will also be a hot S1 model joining the range later in 2019, which is expected to have 230 horsepower. 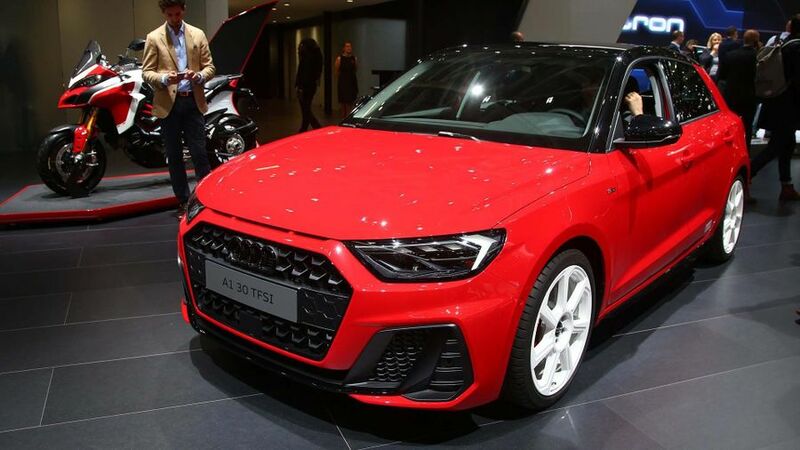 At launch, the Audi A1 will be available with a three-cylinder 1.0-litre petrol engine with 116 horsepower, a 1.5-litre four-cylinder petrol engine with 150 horsepower, and a 2.0-litre petrol with 200 horsepower. Later down the line, there will also be a 1.0-litre engine with 95 horsepower. All engines, apart from the most powerful, will be available with a choice of a six-speed manual gearbox, or a seven-speed dual-clutch automatic. The most powerful will only come with an auto. Inside the cabin, there’s more head and legroom, and a bigger boot, which has increased by 65 litres compared with the previous A1. Audi’s ‘virtual cockpit’, a digital 10.25-inch instrument cluster, will be standard. Buyers will be able to upgrade to a bigger 10.1-inch touch-screen infotainment system too, with a higher spec virtual cockpit. You’ll also be able to get various gadgets like wireless phone charging, and internet services. And there will be plenty of safety kit too. Audi’s ‘pre-sense front’, which uses a radar to warn the driver of obstacles like pedestrians, is standard, along with a speed limiter. Lane departure warning, radar-based adaptive cruise control, automatic parking, and a reversing camera, are all on the options list. 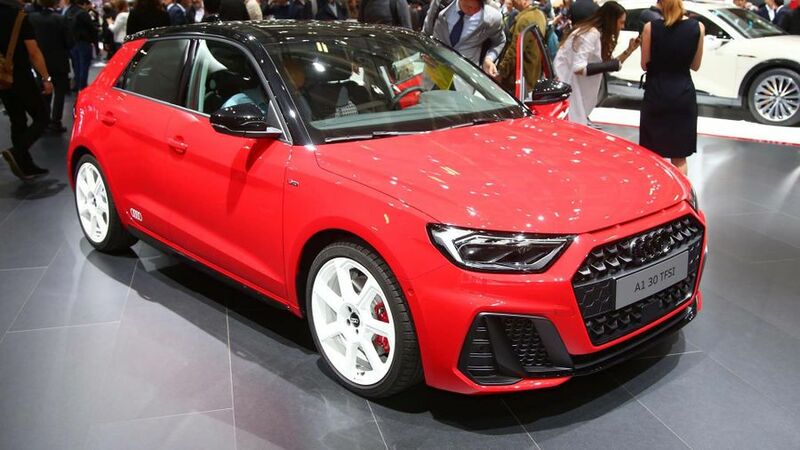 You’ll be able to order the new Audi A1 from November, with deliveries in the first quarter of 2019. It will cost from £18,000. Find out more about all the cars from this year's Paris Motor Show.